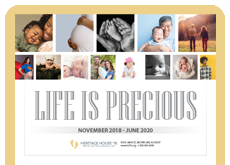 Can't get a Pro-Life License Plate in your state? 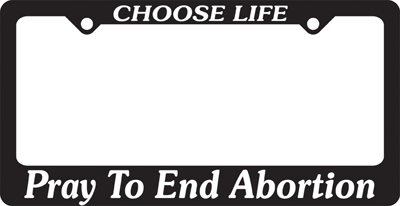 Put your message around your plate with a PRO-LIFE LICENSE FRAME! These attractive frames class up ANY car.